The week is coming to a close quickly! It has been a blast hanging out with the students from Appleseed at Kids Bible Camp and getting to know their hearts! The theme for today was “We live”, based off of the end of John 3:16 – “We shall not perish but have eternal life”. The Arise staff and volunteers talked with the children about everlasting life and what it looks like during Big Group time. When we broke up into our teams, the volunteers taught the kids about the Farmer and the Seed parable, showing them the importance of sowing seeds (Christ) into people’s hearts. To illustrate this parable, we had the kids plant watermelon seeds! They went to a station where they were given cups that they could decorate and a couple of watermelon seeds. 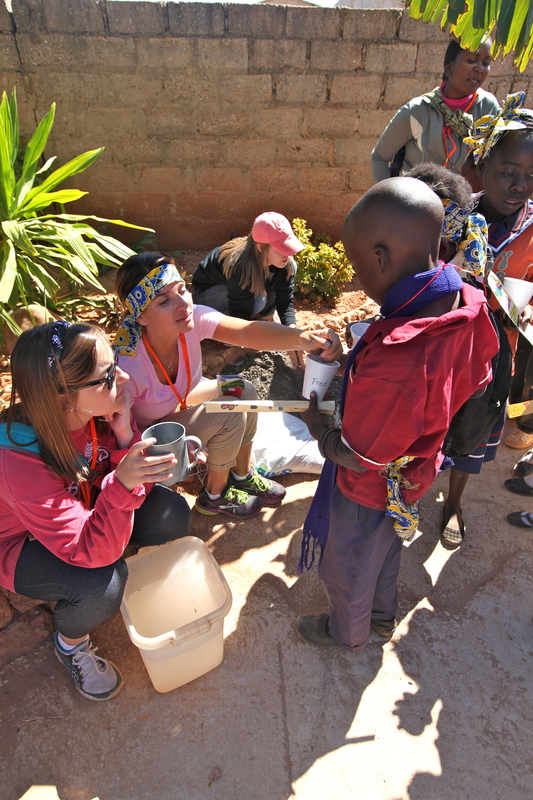 From there, we helped them put dirt and water in their cups so eventually they will grow a watermelon! We can’t wait for them to start growing because the kids were so excited about them! 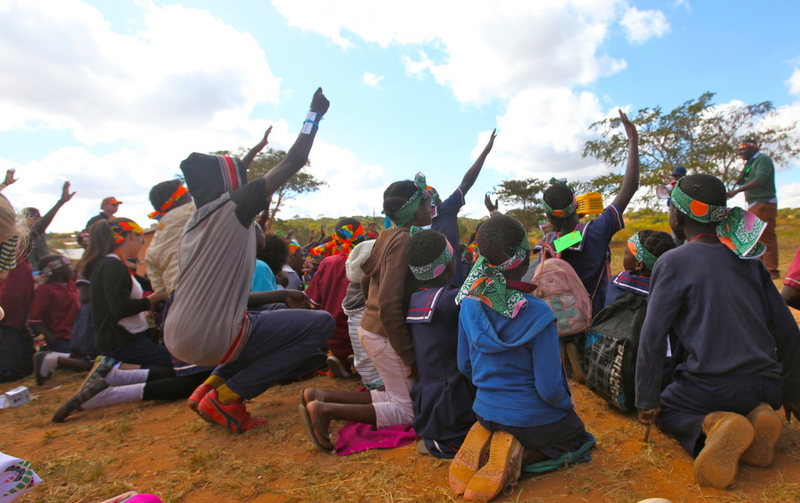 At the end of the day we gave the kids an opportunity to profess faith in Christ if they had never done so before. After, we met in our small groups again to give the kids some more individualized attention to talk about what it means to be a Christian. It was a great opportunity for the American volunteers and their Zambian partners to seriously talk about what it means to really follow Jesus! We know God is planting seeds in these kids hearts and we trust He will do great things inside of them, through them, and despite them just as he is already doing in us! Thank you for your prayers! God is clearly here with us in Zambia! Later in the evening the mission trippers finally had a chance to visit the Arise Home! They were able to meet the kids, play games with them and enjoy learning more about Arise! We still can’t believe that this week is coming to a close and that Kids Bible Camp ends tomorrow. The Lord is showing His faithfulness to us constantly here in Lusaka and we are expectant of what He will do with the rest of our time here!